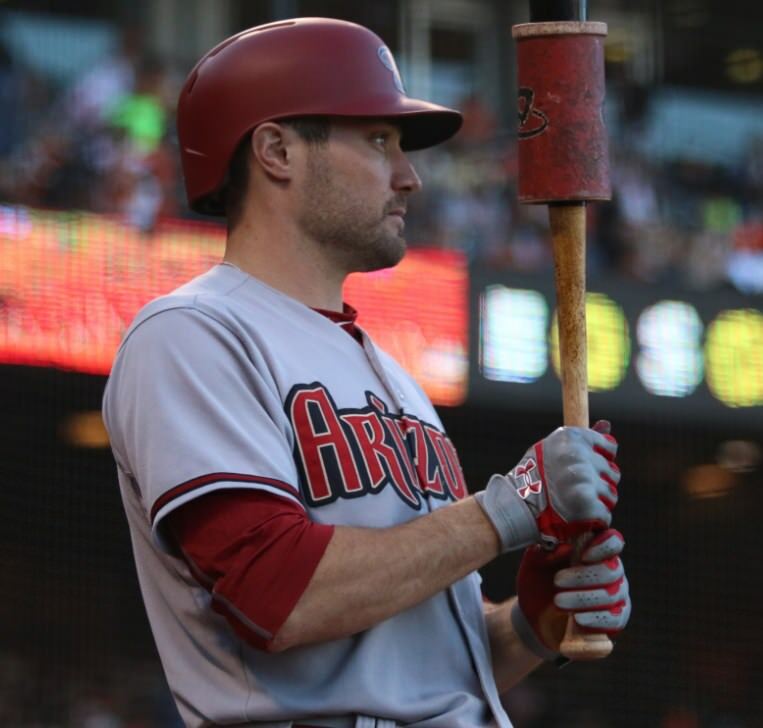 AJ Pollock missed some time due to a broken hand, and he’s doing everything he can to protect his paws these days. 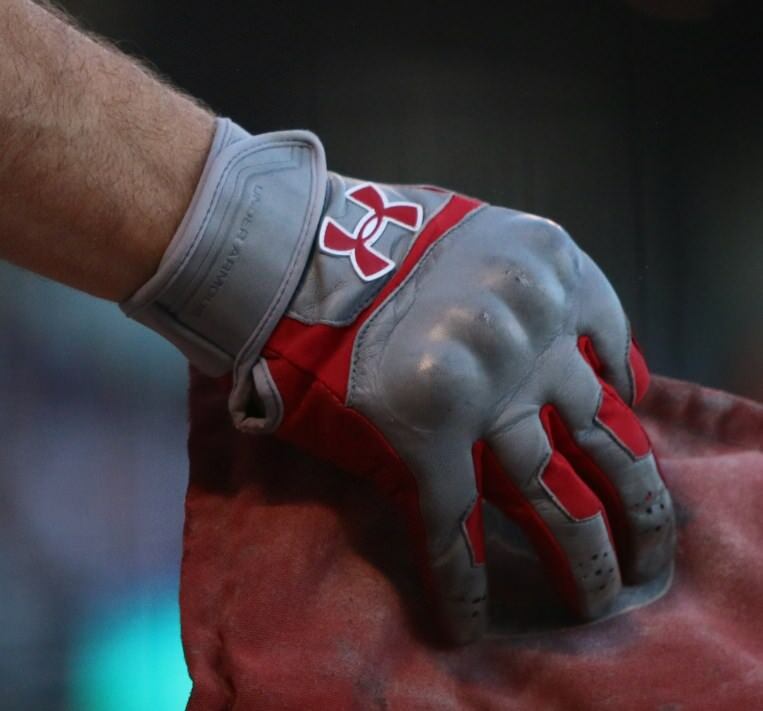 Embedded armor in his UA Epic batting gloves, an ultra-custom feature, is just one of the measures he’s taking. 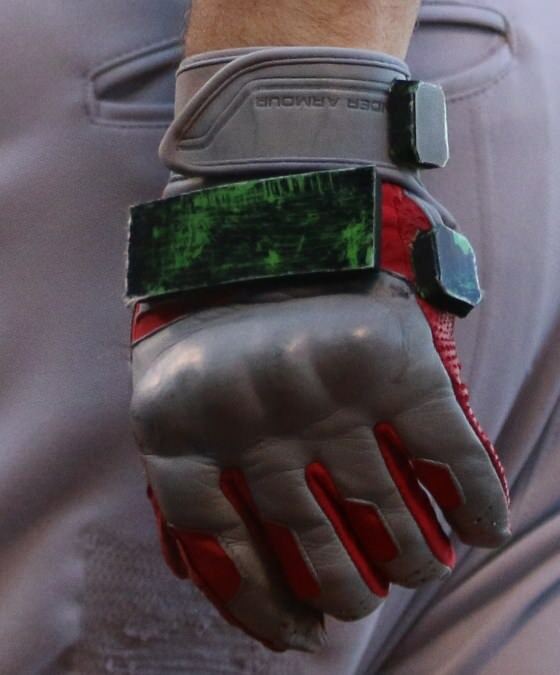 He also wears a green steel handguard that we had never seen before. Neither the armored Epic BG’s nor the steel handguard is something we could find online. 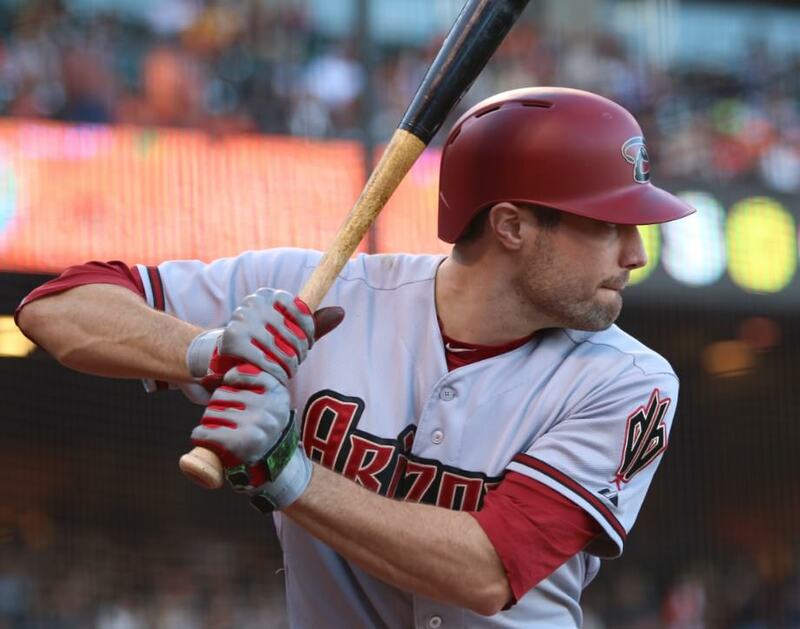 Categories: Arizona Diamondbacks, AJ Pollock, Gear, Outfield, Batting Gloves.